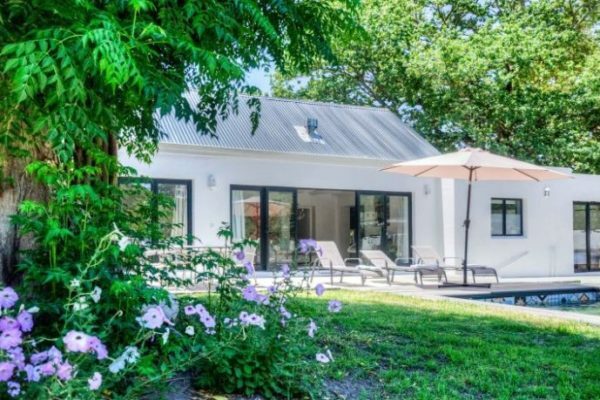 Below is a list of our highly recommended Greyton b&b establishments, that offer great accommodation for any traveler spending their time in our South Africa village. Just click on each bed & breakfast establishments name to be taken to their page. Situated in the centre of the village The Lady Grace offers stylishly decorated affordable rooms on bed only basis. 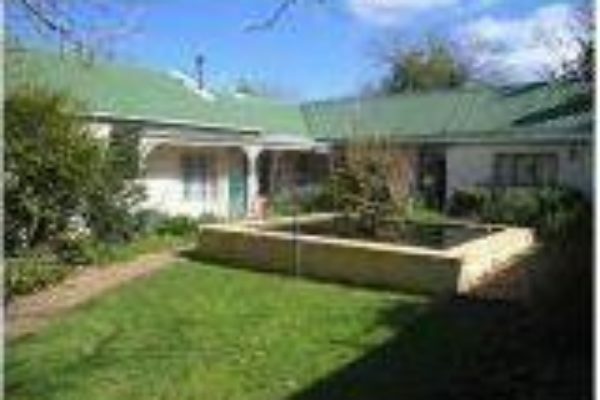 All bedrooms with en-suite bathrooms with shower or bath, toilet basin and most bedrooms with fireplaces. 15 en-suite bedrooms, all individually decorated, some with antique brass beds, some with four poster beds and some with their own lounge and fireplace. 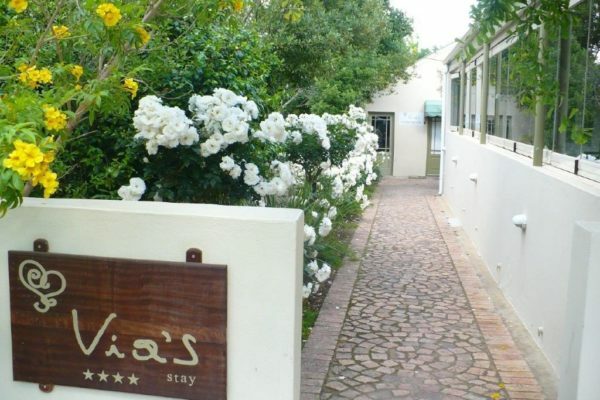 Provides comfortable bed and breakfast accommodation in the village for any holiday or weekend stay-over. 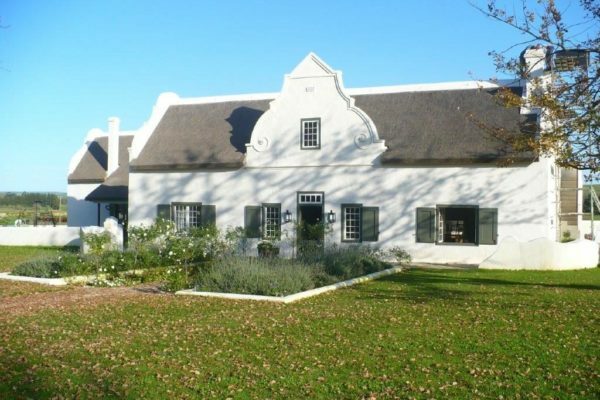 is a historic, recently restored Cape Dutch farmyard and working farm, with a mountain reserve and various activities, just outside of Greyton in the Western Cape. 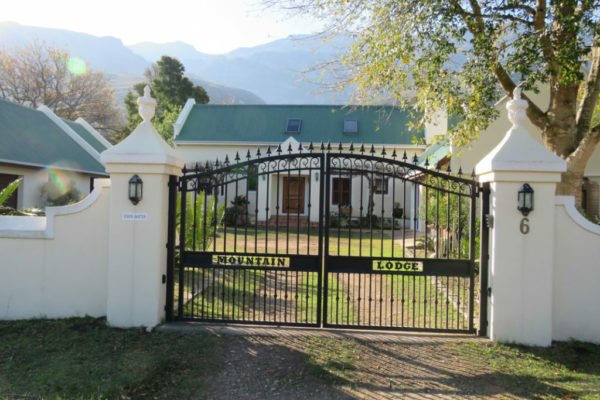 The farm offers a wedding/function/conference venue, luxury bed-and-breakfast accommodation and an authentic farm experience. Provides the perfect setting for a relaxing weekend away. 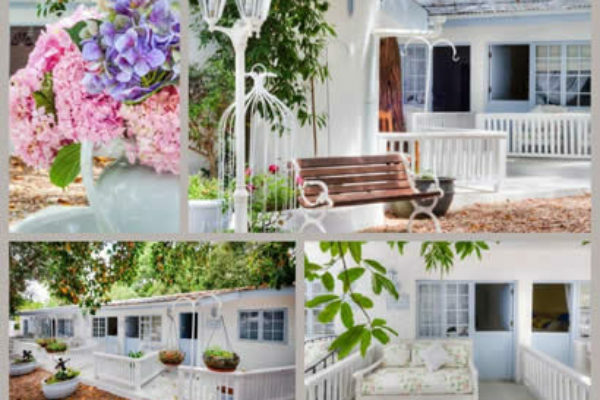 Tucked behind a quiet, secluded garden is a selection of four luxury, beautifully appointed en-suite bedrooms where breakfast is served in the main building, Via’s Deli – centrally located and within walking distance of all amenities. 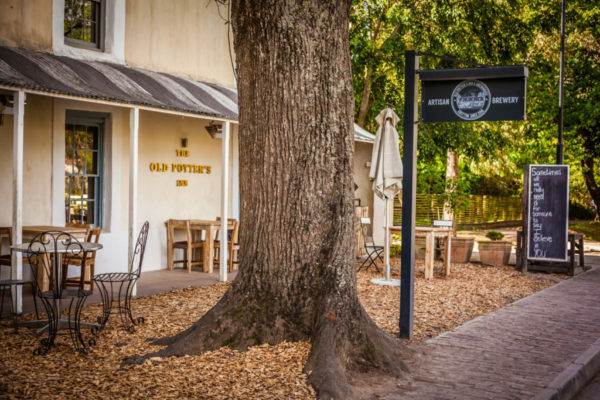 Old Potters Inn is located in the Main Rd of Greyton, with affordable en-suite bedrooms situated on the first floor of the Main Building and four self-catering cottages at the back of the main building sleeping 2 guests each. The Bed & Breakfast accommodation includes a breakfast. Coffee shop opens Tuesdays to Sundays. 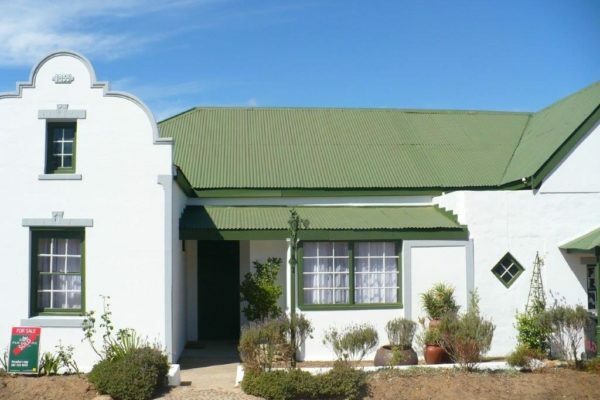 Situated in the center of the village, 52 on Oak was built in 1934 and had now been restored to its original charm, offering 4 double rooms with tea/coffee facilities, small fridge and each room with TV with full DSTV.